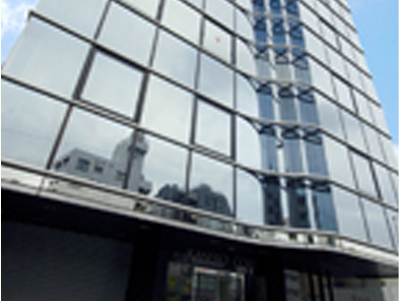 The gold group was founded in Japan in 1932, starting with electric wires and dabbling in the medical industry in 1992. In 1994, the Chinese factory settled in suzhou and established gold wire telecommunication (suzhou) co. LTD. The gold wire has been providing cables for Japan's leading machinery and machinery makers including China. Tens of thousands of products have extremely superior flexibility, durability, cold resistance, anti-interference, etc., and also won the praise of users in various fields. China began its medical career in 2010. Company has always been the principle of the same equipment, the same quality with Japan, through more than 21 years of struggle has both at home and abroad customers to establish good relations of cooperation, to provide customers with the brain, heart, abdominal and peripheral parts of the interventional catheter, such as angiography catheter, micro catheter, guide catheter, etc. With PTFE, knitting and post-processing technology to meet the r&d needs of customers. With over 80 years of gold wire extruding forming technology, the world first-class research and development team, the latest advanced technology to win the trust of partners, also for wires and the medical enterprise has the greatest contribution to the development of power.